GOLF VIEW !!! BOND PAID.This is it, the best deal in the neighborhood , beautiful home in the Arlington ridge community home sits on a premium golf view lot. 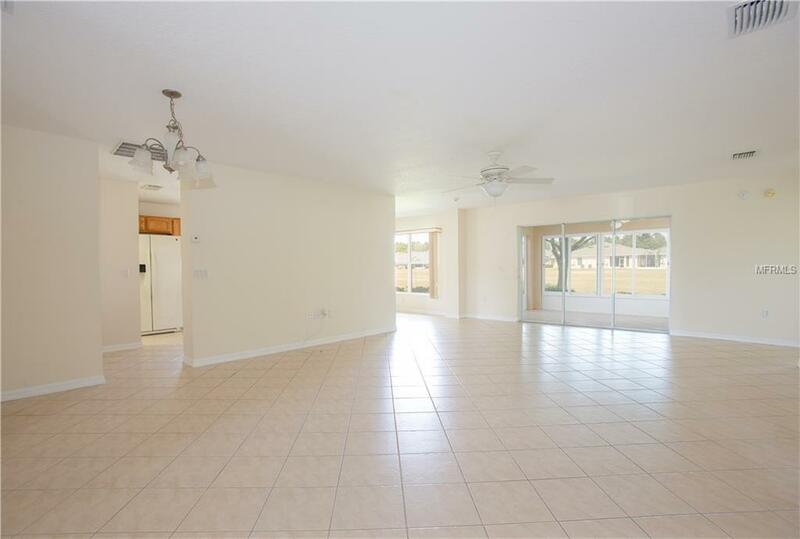 The home boats an open floor plan with enclosed florida room and tile throughout, spacious bedrooms feature carpet. Home was recently painted inside and outside and comes with its own softener and water purifying system. 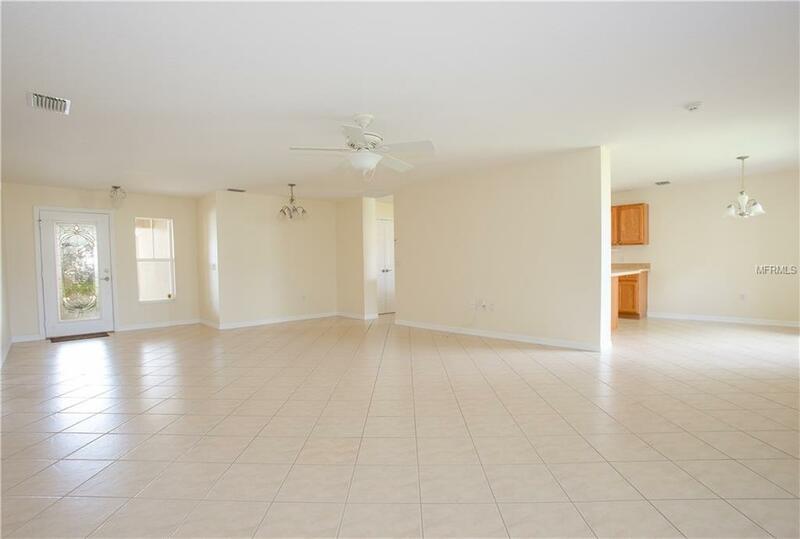 Low HOA fee includes includes Cable TV, Internet, & lawn care The home has a two car garage and has been excellently maintained. 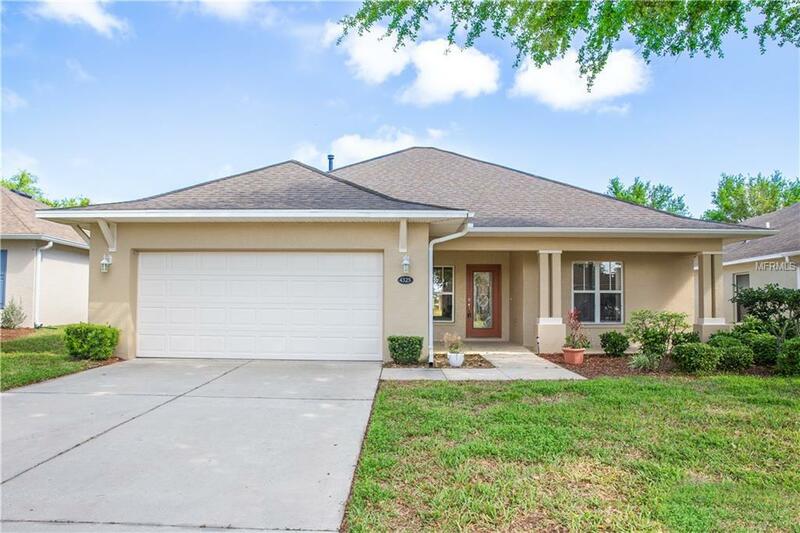 Come and enjoy Florida living at its best in this gated community which features a golf course, restaurant, beautiful pool, fitness center and much more. 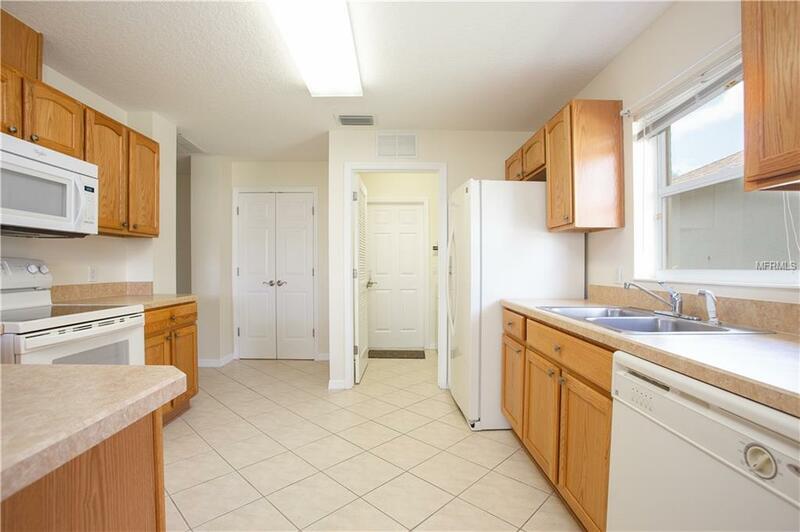 Home is located close to shopping, medical facilities and major highways.